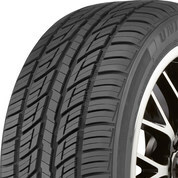 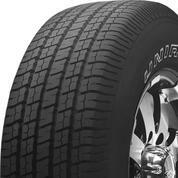 Get the handling of a performance tire coupled with the smooth ride of a touring tire. 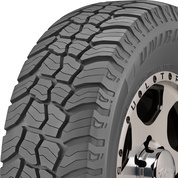 Get thrilling UHP performance, all-season traction, and long treadlife – all at a great price. 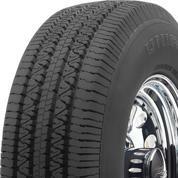 Take on the road in almost any weather with this sleek, durable, and performance-driven tire. 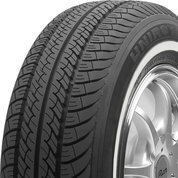 From short errands to long road trips, this tire provides durable comfort in just about any weather. 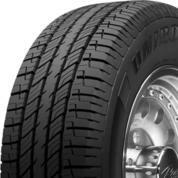 With solid traction, a comfortable ride, and long wear, this tire delivers year-round driving pleasure. 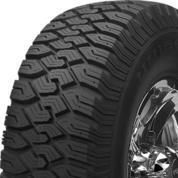 An all-terrain tire developed for SUVs and pick-up trucks with outstanding all-season performance on- and off-road. 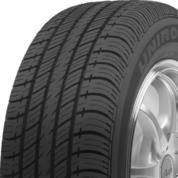 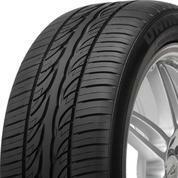 This tire's strong traction and long wear will keep you cruising with confidence.